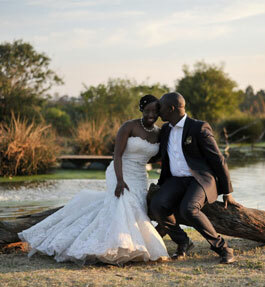 • A venue hire that includes table décor that often exceeds the cost of the venue hire! 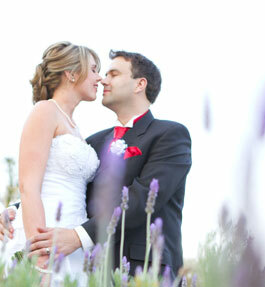 • On-site SPA specializing in bridal make-up, French tips, eyelash extensions and bachelorette parties. 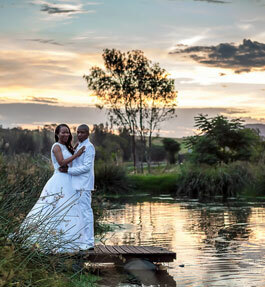 Valverde has 2 unique wedding venues to select from, each with its own separate entrance gates and parking areas for the privacy of your function. Should you wish to have exclusivity over the whole resort, we can accommodate you at an additional charge. The King’s Hall can seat up to 130 guests. 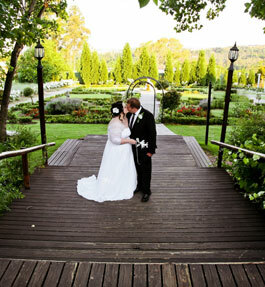 It has a spacious raised dance floor, elegant roof draping with fairy lights, a fire place and a separate buffet area. 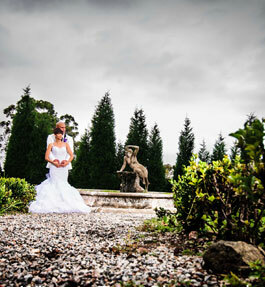 The Jasmine Chapel overlooks the Elandsdrift Valley and Renaissance garden. 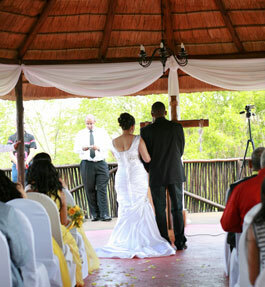 Its wrought iron features, wooden pews, red carpet and entrance arch make it an ideal haven to share your vows. The Olive Lapa seats up to 250 guests. The majestic lapa can be enclosed entirely in case of bad weather. Fairy lights and lanterns are used to create a romantic setting. Both the Olive Lapa and the Vista Chapel overlook the Elandsdrift Valley. The Vista Chapel is furnished with banquet chairs, a wooden cross and an arch at the entrance. 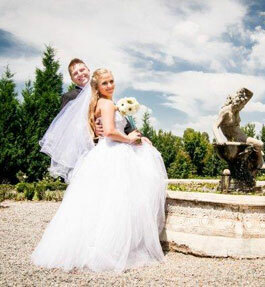 A Garden Ceremony can be arranged in the Renaissance Garden for an additional setup fee, which gives you exclusive use of the garden for 1 hour.